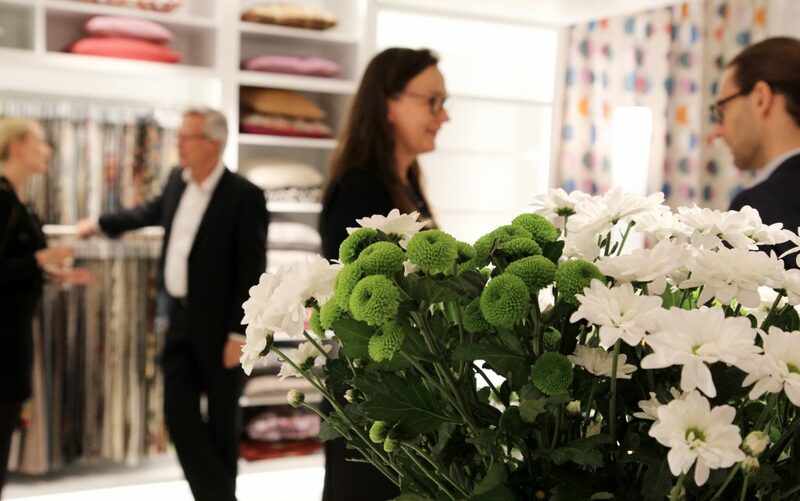 Since the 1980s Lauritzon´s own interior design shop has been situated in Eira in Helsinki. 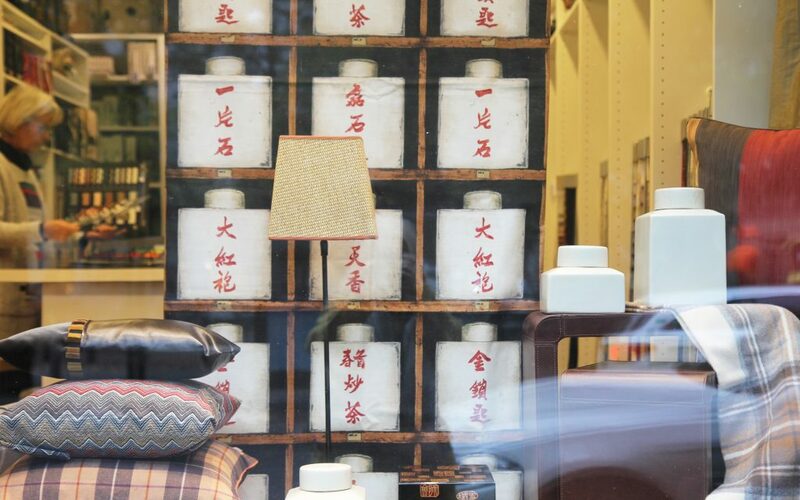 The shop sells beyond Lauritzon´s own collections and the represented editor’s collections as well other editor’s collections of fabrics and wallpapers. Whether you need quality fabric for sofa, new pretty curtains or something else to brighten up your interior, you should pay a visit to our shop. There Inger Lauritzon-Kalpala and Bodil Lauritzon can help you to find just the right items from our wide selection of fabrics. Our shop also offers excellent service of interior planning and curtain planning and sewing. Interior designers, architects and professionals can explore Lauritzon’s own fabric collections and wallpapers and get to know the products of the editors that Lauritzon’s represents. Our charming Showroom is a perfect place to find fabrics for customers and enjoy nice hot cup of coffee in our lovely courtyard. We also assist you with inquiries about textiles for projects in the commercial and contract industry. We offer wide range of functional fabrics, which are specially suitable for commercial spaces, whether you need fire-retardant, weatherproof or antimicrobic fabrics. Tiina Ventelä takes care of our Showroom and project sales. In order to provide our customers with the best possible service, we ask you to make an appointment to reserve enough time for displaying the collections in our showroom.